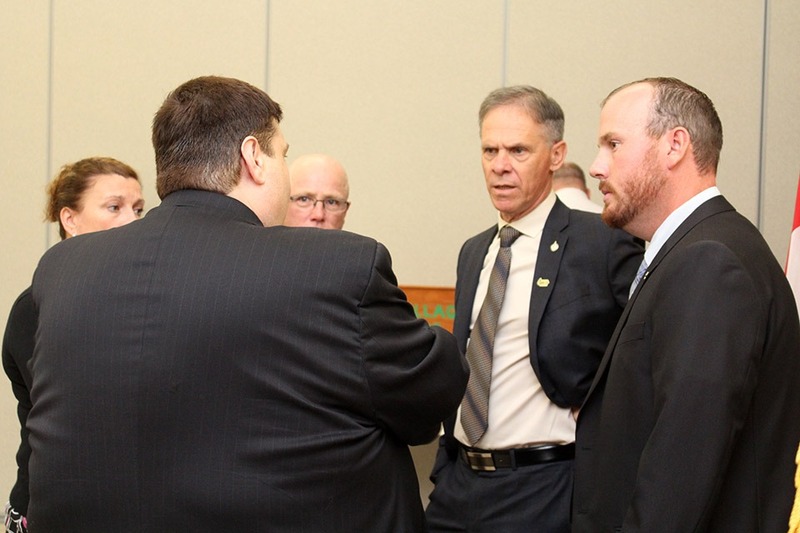 Pat Finnigan, Member of Parliament for Miramichi-Grand Lake and Hon. 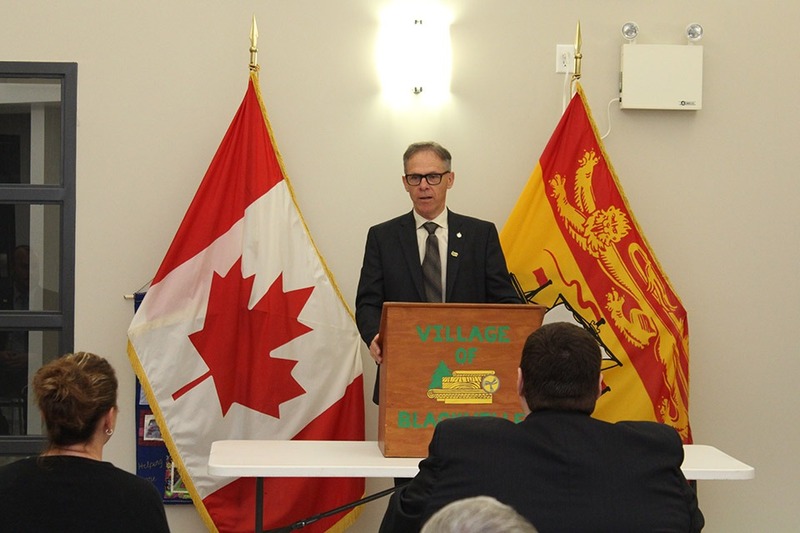 Bill Fraser, Minister of Transportation and Infrastructure and minister responsible for the Northern and Miramichi Funds, today announced $206,251 in joint funding for infrastructure upgrades in the village of Blackville. 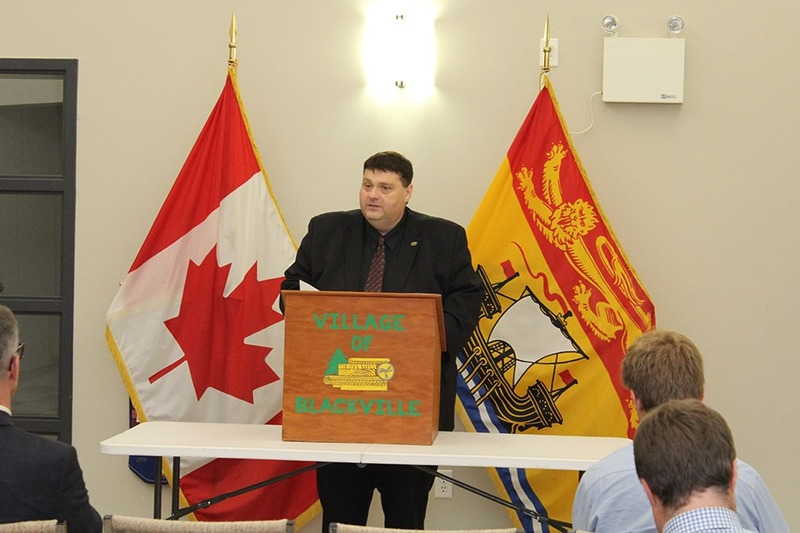 The village of Blackville will use this funding to conduct a storm sewer renewal project on Main Street. 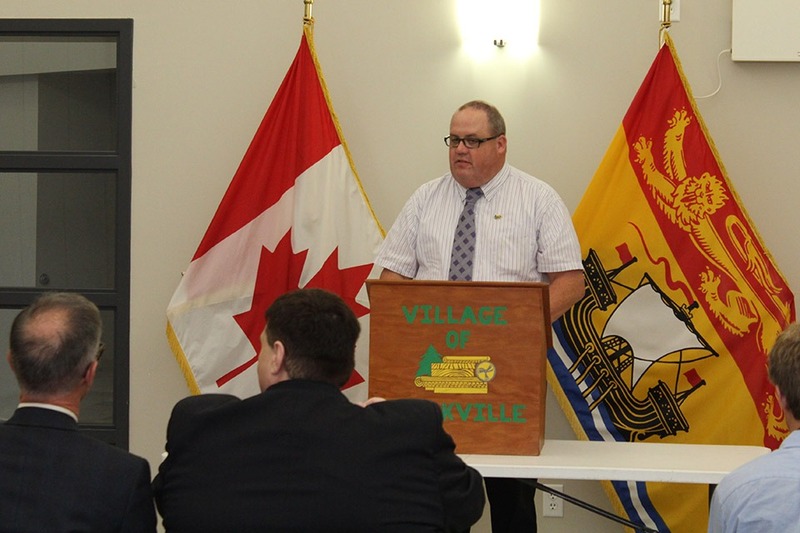 The village will also be contributing $68,750 towards the project bringing total investment to $275,001. 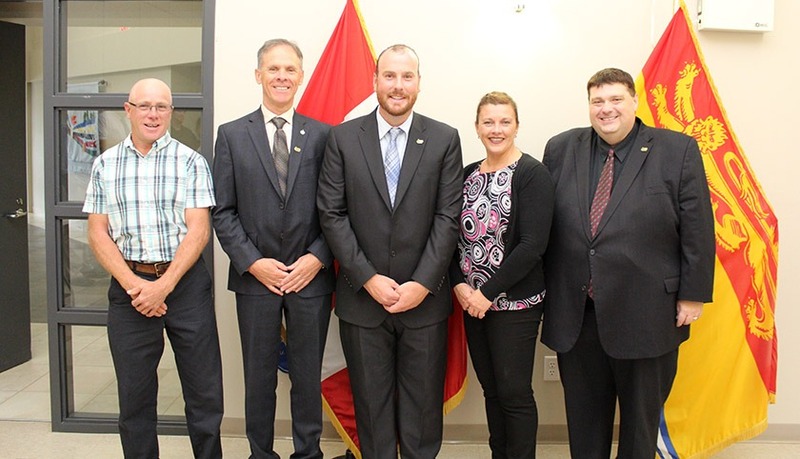 With the signing of the bilateral agreement between the federal government and the Government of New Brunswick, $88.1 million of federal investment for Clean Water and Wastewater as well as Public Transit is now available across the province. 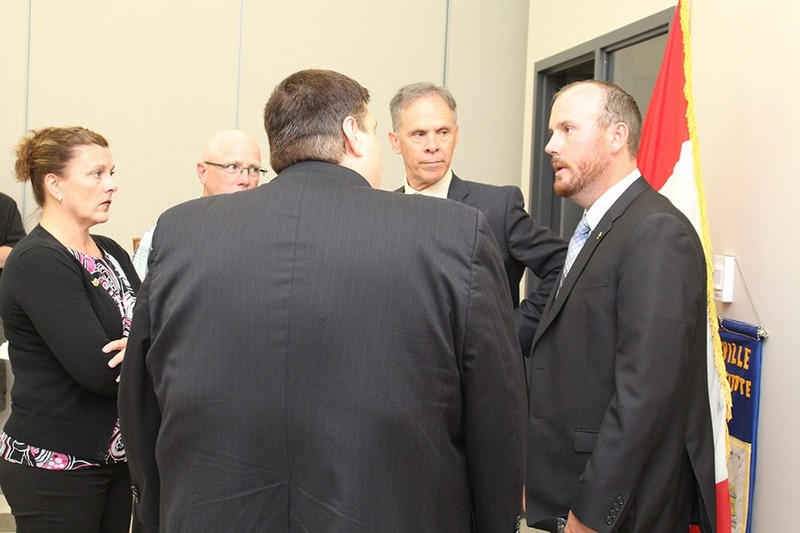 Combines with funding from the province and municipalities, this figure increases to $176.2 million. 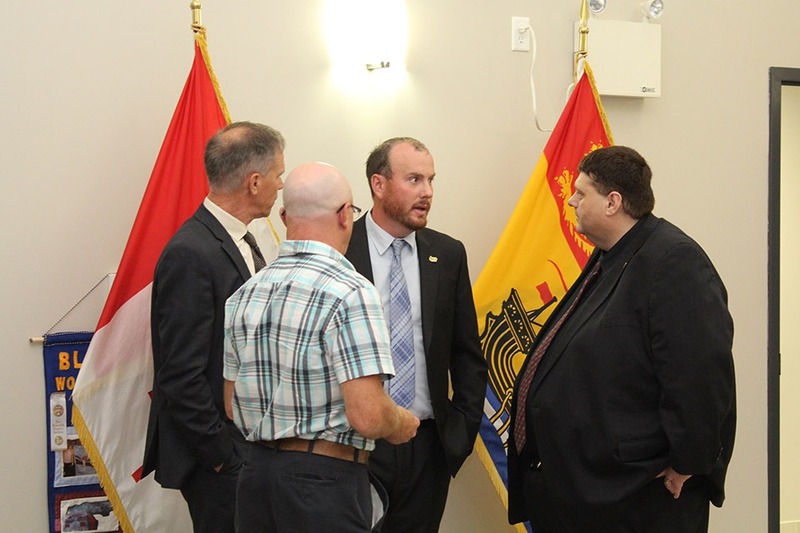 Through the Clean Water and Wastewater Fund, the federal government will provide the Government of New Brunswick with $79.4 million for investments focused on meeting immediate priorities for clean water and wastewater to support a cleaner and healthier environment for communities. Through the Public Transit Infrastructure Fund, the federal government will provide $8.7 million for projects that improve the state of good repair of public transit, that support system optimization and efficiency, increase asset management capacity, and design and planning for future expansion of public transit systems. These funds make up the part of Phase 1 of the federal government’s historic plan to invest more than $120 billion in infrastructure over 10 years. 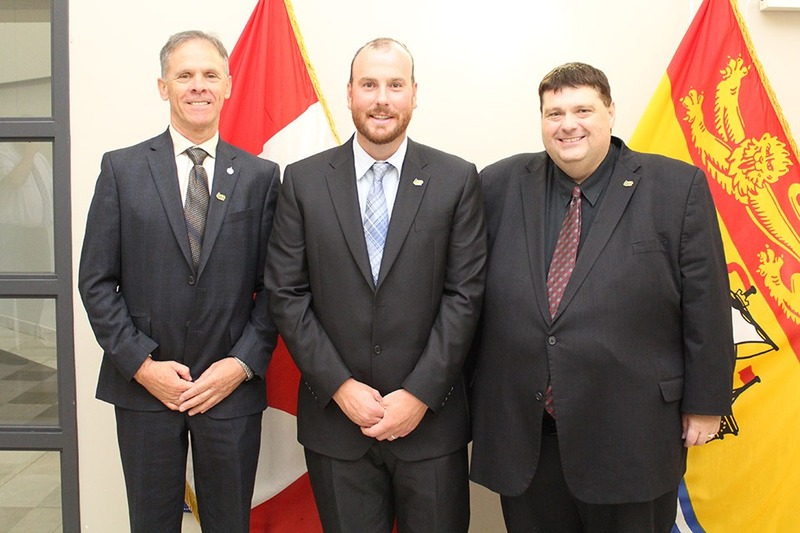 “The federal government recognizes that investing in infrastructure is essential to growing the middle class and equipping municipalities with the building blocks they need to support a high standard of living for Canadians. 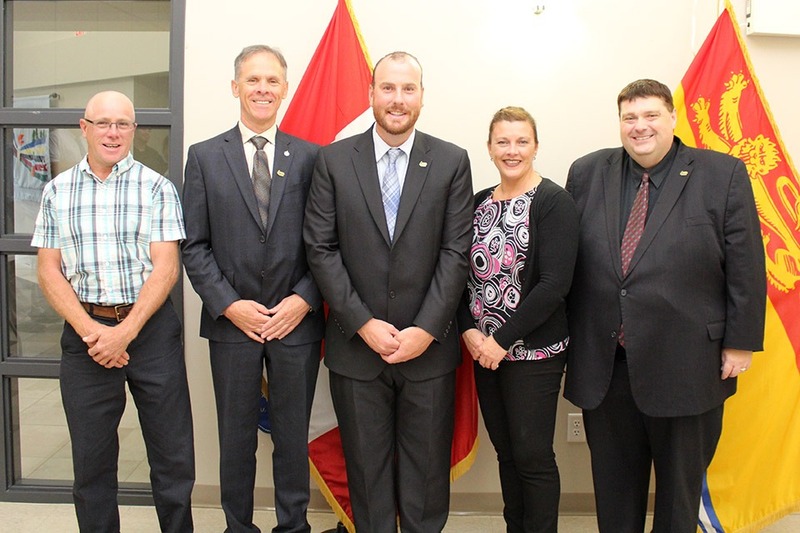 Far more than just bricks and mortar, infrastructure is a key driver of any community’s economic and social development.” Pat Finnigan, MP for Miramichi-Grand Lake. 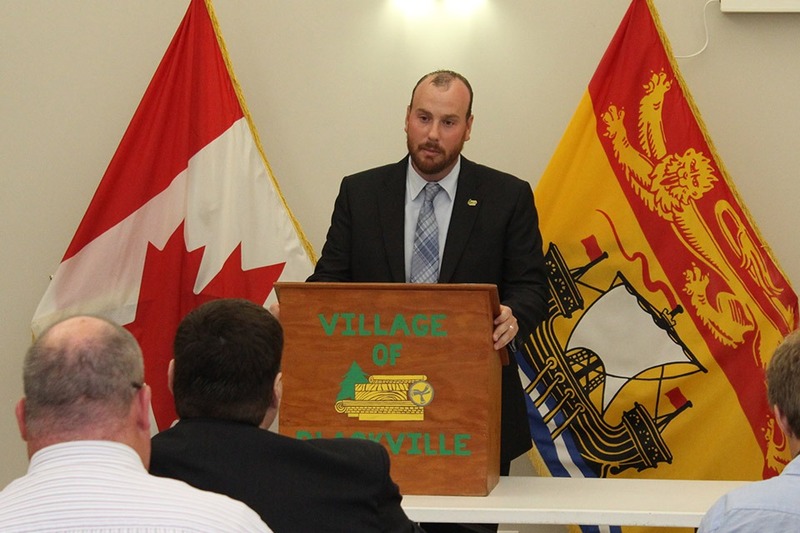 The funding announcement was held at the Blackville Community Centre at 1:00pm. 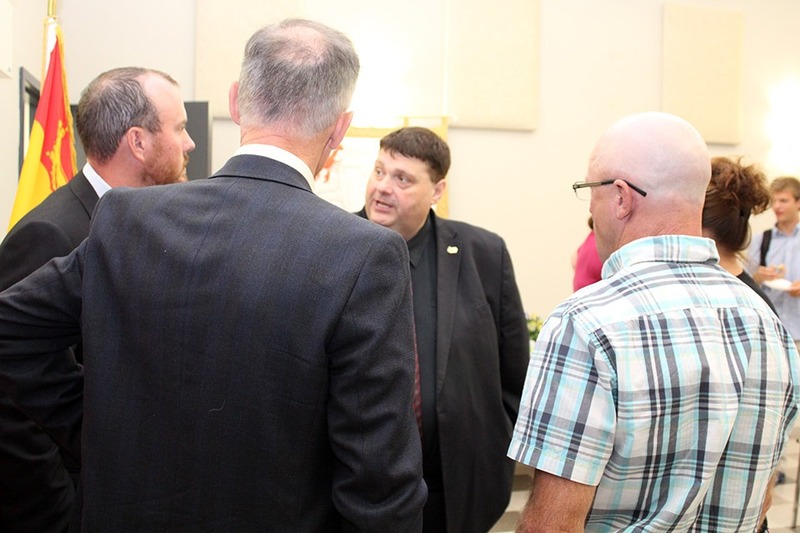 Blackville mayor Chris Hennessy, deputy mayor Ian Fortune and councillor Amanda Brennan, along with local residents were also in attendance. Click a photo below to enlarge.